Have a look at the collection and pick the ‘Bird of Balance’ that speaks to you. For this reason, I work based on donation rather than price. Price makes it too commercial, too cold… and life is already far too chilly: brrr… The donation is simply to cover material expenses and my time, nothing more. To help, I have added a guide amount. 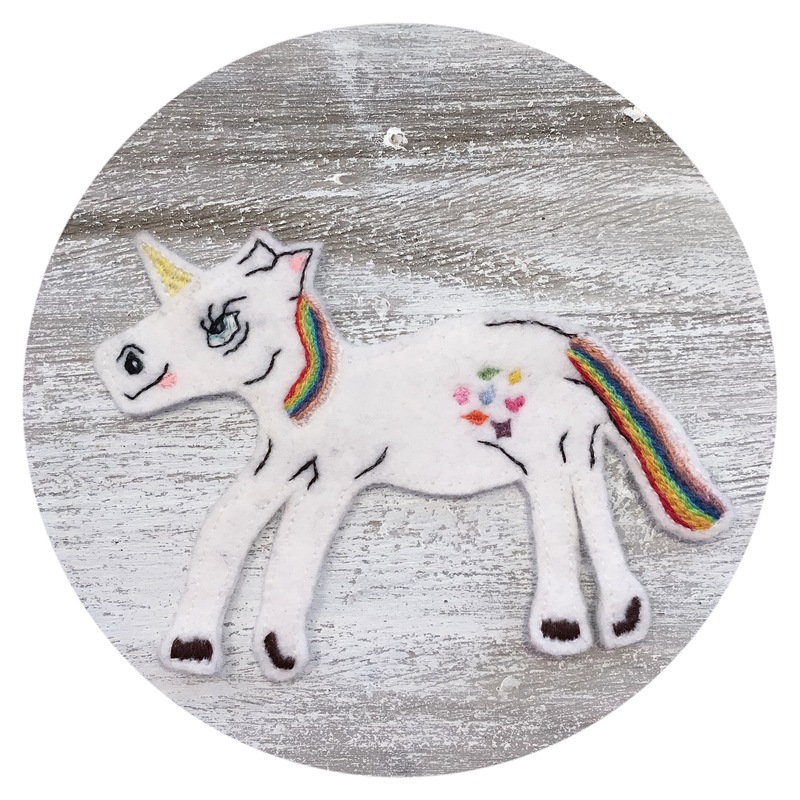 * For example: intricate patterns take longer to complete than simple ones, sequins and beads require more focus + labour than thread; and different creatures – like unicorns and rabbits, (which are to come) – have extra appendages that challenge both scissors and my head. In addition, the information used is channeled and I have to wait until the time is right. Some weeks I am contacted every day. Others not at all. For larger images, please email the name of the bird you are interested in or check out my Etsy shop. When you enquire or express an interest in a bird (or unicorn, or rabbit…), I will let you know the materials used and suggested guide amount. If it is above your budget, we can always talk about making you a similar one in different materials or asking the Universe and Guides who present what they think. Any additional generosity will be invested in complimentary and subsidised healing for those who need but cannot currently afford help. This is something I am very passionate about and believe in deeply. There is so much pain in the world. Anything that can be done to lessen it would be a big help. Please email me with the name of the ‘Bird/s of Balance’ you would like and your proposed donation and we can arrange getting him/her or them to you. Named after the Roman Goddess of Care, Cura exists to ensure the well-being of the life force within you; bringing love, hope, happiness and healing * to all those open to receiving it. * See colour chart for additional details. Named after the Greek Goddess of Force, Bia exists to fan and fuel the flame inside you; lending spirit, strength, substance and power * to all you pursue. Named after the Greek Goddess of War and Peace, Enyo exists to balance and harmonise the details of your life, right down to the minutiae; adding courage, compassion, clemency and closure * to all that you do. Named after the Greek Goddess of Marriage, Women and Childbirth, Hera exists to fertilise the ground beneath your feet; bringing passion, potency, purity and protection * to all you plant. Named after the Greek Goddess of all Creation, Thesis exists to open your mind to the potential, possibility, wonder and beauty * that is all around you. • think bigger, project further, feel more intensely and do more easily, etc. Named after the Roman Goddess of the Hearth and Sacred Fire, Vesta exists to ensure the health and harmony of your home; lending protection, energy, growth and love * to all who reside within. Named after the Greek Goddess of Peace, Eirene exists to relieve you of influences that seek to unsettle your inner and outer space; bringing stillness, acceptance, patience and calm * to busy bodies and heads. Named after the Hindu Goddess of Love and Beauty, Candika exists to heal the ‘central’ wound; lending comfort, courage, communion and compassion * to lonely hearts. Named after the Greek Goddess of Healing, Panacea exists to right your wrongs and remedy your ill-feelings; bringing recovery, recouperation, resolution and renewal * to all that needs repair. Named after the Greek God of the West Wind, bringer of light spring and early summer breezes, Zephyrus exists to blow away the cobwebs and breathe life into dead places, lending space, clarity, freshness and renewed energy * to that which needs waking up. Named after the Germanic Goddess of the East Dawn and Morning Light, Ostara exists to waken the somnolent and stir the inert; bringing renewal, recovery, reflection and rebirth * to all who have suffered a dark night. Named after the Roman Goddess of the Orchard, responsible for the care and pruning of the fruit trees, Pomona exists to watch the growing and guard the grown; lending protection, succour, support and proaction * to all you plant. Named after the Celtic Goddess of Horses, Birds and the Moon, also known as the Queen of the Fairies, Rhiannon exists to free the incarcerated and liberate the stuck; instilling courage, strength, motivation and magick * upon all that is trapped. Named after the Celtic Goddess of Lakes and Springs, also known as Lady Luck – Nimue exists to aid the elimination of unhelpful things; bringing acceptance, forgiveness, compassion and strength * to systems that are all full up. Named after one of the many forms of Shakti, the unknowable but enlivening feminine force in Hindu mythology, Parvati exists to awaken the Goddess inside every one of us; bringing sensuality, sensitivity, inner balance and emotional harmony * to those who have been asleep. * See chakra chart for additional benefits. Named after the Roman Goddess of Devotion and Piety, protector and guardian of sacred duties towards the gods, Pietas exists to open and support the way towards a more spiritual lifestyle; lending integrity, consciousness, loyalty and spiritual discipline* to those who choose to the Path. Named after the Japanese Goddess of Water, one of the Kami, Ame-No-Minaka-Nushi-No-Kumari exists to restore freedom and functionality to places where emotion and matter have stuck; encouraging relief, release, movement and recovery * into blueprints that need a ‘pick-me-up’. Named after one of the Greek Sirens *, daughter to the river God Achelous: Aglaope exists to remodel and transform; lending value, significance, purpose and weight ** to areas of darkness, denial and shame. * In Greek mythology Sirens were known for their ability to enchant and seduce sailors. ** See colour chart for additional details. *** Write a book to help others, paint your journey of renewal and recovery, work with vulnerable people, become a lightworker, devote a garden to your transformation, each plant and flower symbolising the victory of something big. Named after one of the Archangels, “Glory of the Grace of God”, Haniel exists to heighten and hone your psychic abilities and intuition; lending strength, potency, clarity and sensitivity * to your channeling and your spells. Named after the Greek Nymph of Flowering Plants, especially those that bear fruit, Chloris * exists to aid the growth of your inner garden; bringing life, energy, renewal and success ** to all that you create. * Also known as the Roman Goddess, Flora. Named after the Greek Goddess of Communication, Iris exists to link the gods to humanity; bringing clear seeing, clear hearing, clear feeling and clear touching * to those who wish to raise their vibration and strengthen their connection to the etheric world. Named after the Celtic Goddess of Sacred Sites, whose name literally means sacred space: Nemetona exists to connect you to all that is Holy; bestowing sentience, union, protection and peace * upon seekers of the Divine. A powerful curative for bruising – emotional and otherwise, Arnica exists to release big ‘T’ and little ‘t’ trauma and soothe the after effects of injury in all of its many forms, replacing unwanted aches and pains with the more preferable sensations of peace, comfort, tranquility, harmony and ease *. … trauma, injury, inflammation and bruising on a physical, emotional and energetic level. Especially good after shock and for those who don’t forget pains. If what you see isn’t quite what you need, email me with your desire/concern and I will prescribe the right companion for you. You can also go to my Etsy shop and buy them direct from there. For more information, or if you have anything you would like to ask (anything, I promise I don’t bite), email me.